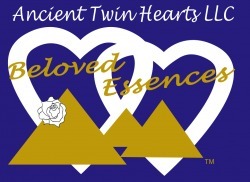 Sign up for Beloved Essences e-Newsletters. Give us your email on the form below. Give us your full address if you wish to receive invitations to shows and events and other special offers in the mail. Receive updates about new products, and information about essences, aromatherapy, chakras and meditation and so much more. Thanks for joining us on this journey of learning.